On this, our seventh episode, our guest is Mallory Willits. Mallory is a student at the Indiana University School of Social Work who is currently pursing her master's degree. Mallory has spent the past two years as a Beginning Social Worker at Fairbanks Substance Abuse Hospital and Adult and Child Mental Health Center. Mallory chose her journey in social work due to her natural ability to talk to people therapeutically and her love for helping others. She thoroughly believes in the power of traveling and lives by the saying, "Jobs fill your pocket, but adventures fill your soul." 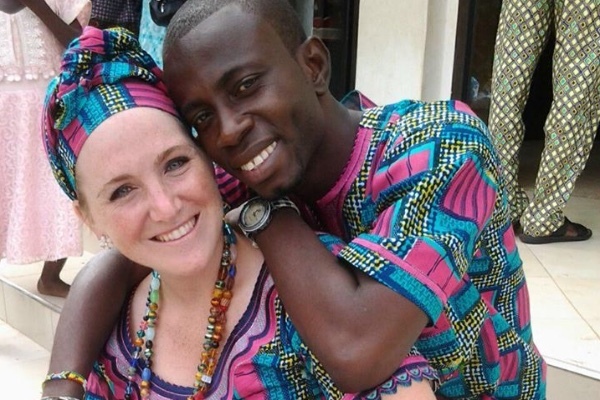 She has traveled quite a bit of the world, which gave her the opportunity to go to Ghana, where she met her husband, Wisdom. 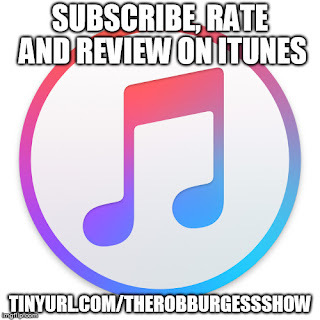 Thank you to everyone who went to iTunes and subscribed to, rated and reviewed The Rob Burgess Show. If you haven't subscribed to, rated and reviewed the podcast on iTunes yet, please do so now. Every little bit helps the podcast to reach an even wider audience. You can find it at tinyurl.com/therobburgessshow and once you're signed in to iTunes, hit "Subscribe." Click the tab on the iTunes page near the top that says "Ratings and Reviews." From there, please leave a star rating (hopefully five stars) and click "Write a Review" to leave a review. Thanks again for the support!